Looking to utilise discipleship in your leadership? 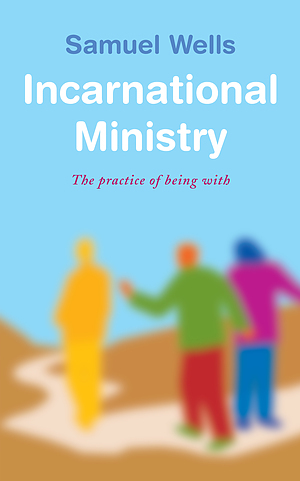 Beginning with a central understanding that ministry is essentially about 'being with' the other, whether that other is God, the church, friends or strangers in the world, he explores the theme of 'being with' in a number of important spiritual, pastoral and ethical contexts. This book, and its forthcoming companion, Incarnational Mission, develops ideas first explored in Sam Wells' highly acclaimed and seminal book, A Nazareth Manifesto. Incarnational Ministry by Samuel Wells was published by Canterbury Press Norwich in September 2017 and is our 24027th best seller. The ISBN for Incarnational Ministry is 9781848259263. Be the first to review Incarnational Ministry! Got a question? No problem! Just click here to ask us about Incarnational Ministry.